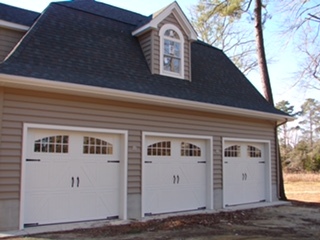 Lawson and Sons Construction, inc has more than 20 years of experience. It isn’t just what we do, it’s how we do it. Before, during, and after every engagement, our clients’ interests are our primary concern. We provide the trusted knowledge, astute guidance, and reputable leadership that creates an environment where the owner, architect, contractor, and trades collaborate as equals. We keep the lines of communication open, emphasize preplanning, and enforce proven installation practices. We are passionate from beginning to end about achieving the ultimate result — creating a building of the highest quality that the entire team is proud to have been a part of and enjoyed every part of the process along the way. Let us know what you have planned — large or small. We’ll work hard to be a valued team player, dealing with owners and team members openly and directly and give your project the quality attention that it deserves.